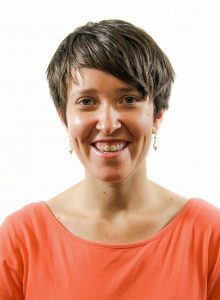 Anna Burns answers this week's question — "It's so hard to get donors on board and then keep them interested in supporting my project. I seem to be losing supporters. How can I keep them donating?" 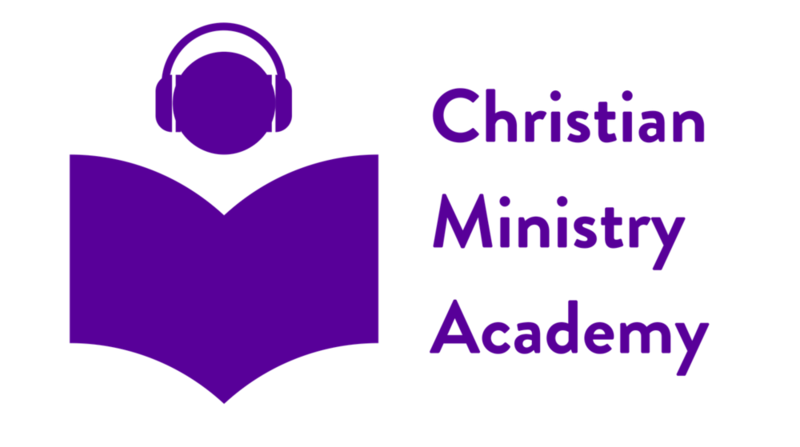 Full transcripts and related resources are available without cost through our private Christian Ministry Academy membership site. Get access to our free show notes portal . Anna Burns is with The Great Commission Foundation. Click here for the "Ask Anna" article she referred to in this episode. 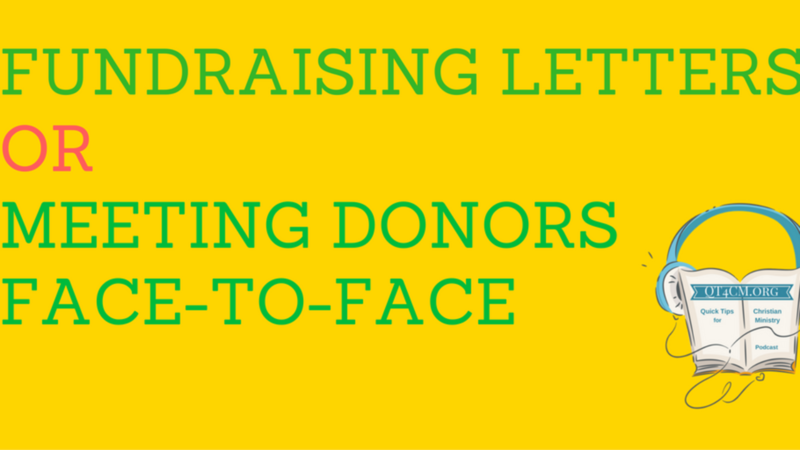 Click here to subscribe to Anna's Fundraising Tips newsletter. Dr. Joel Thiessen talks about people who claim to be Christian... but only show up in church for religious holidays and rites of passage. Tradition — Tradition is a powerful anchor that guides our behavior. Family — Much like sitting around the dinner table, attending a religious service brings back the family memories. Sacred Space — feeling closer to God in a church. Organizational Coach Dr. Ken Thiessen responds to a ministry worker in Southern Africa about team conflict. We have some communication and conflict problems on our ministry team. I feel very isolated and don’t know how to deal with this. Please… could you have your podcast give some regular tips for team conflict resolution. And how to deal with a team leader who doesn’t bring out the best in us? 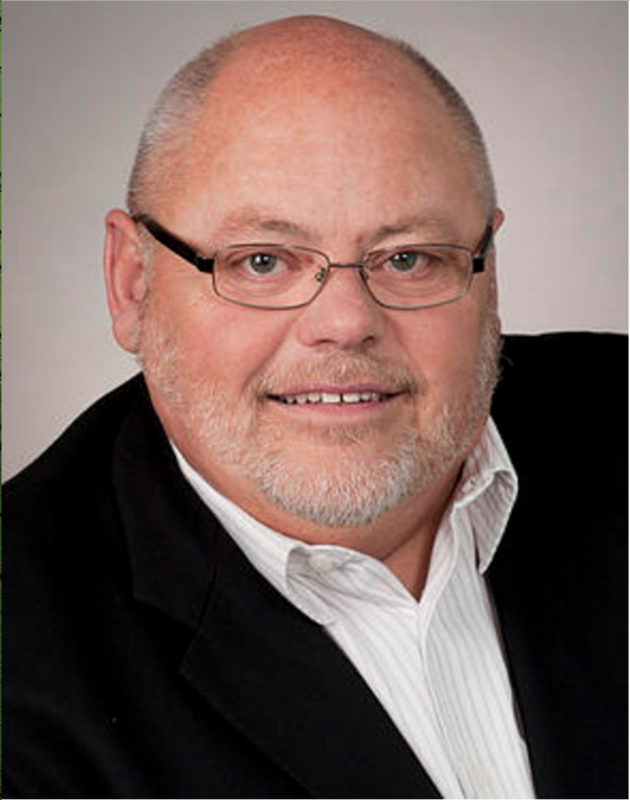 Click the green play button to listen to Dr. Ken Thiessen. Dr. Ken Thiessen has a 30 year track record of leading, consulting, and coaching organizations to realize their imagined future. Church leadership teams will benefit from the resources on his Anxious Congregations website. 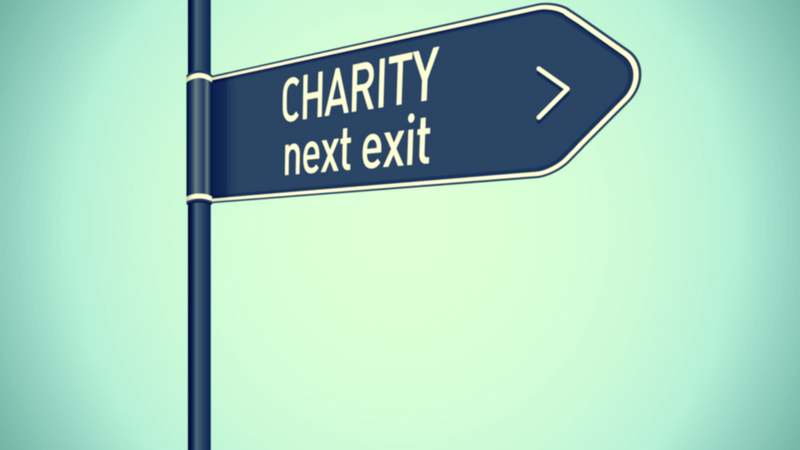 Anna Burns answers this week's question — "What works best when asking for donations, sending out a fundraising letter or meeting with the potential donor face-to-face?" Click here for the InCourage Journal for Christian Service Workers. 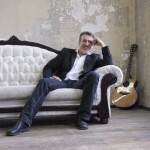 The background music featured on this podcast is by Christian musician Steve Bell and his producer and recording engineer Dave Zeglinski. 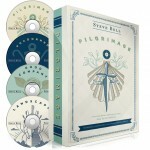 It's called “O Love“ and is from their Landscape disc in the Pilgrimage boxed set. Check him out at http://stevebell.com/. Dr. Joel Thiessen shares his insights about what makes congregations thrive. Joel is the Director of the Flourishing Congregations Institute at Ambrose University in Calgary. In this episode Dr. Joel Thiessen outlines five growth enhancers that are emerging in his study of "flourishing congregations". Congregations that have a clear self-identity. They know who they are, they know what it is they're trying to do, and where they're going. They have a committed leadership. They equip and empower leaders, they have leaders who stick around for the long haul, and leadership is a central part of how and why congregations flourish. They have a desire to grow numerically, but they also desire to grow spiritually and organizationally. They measure. They count. They are accountable in various ways for the kinds of things they're doing at a congregational level. Anna Burns shows you how to get your newsletters and emails read by supporters. My question is: “how do I get people to read my ministry reporting emails and requests for donations? It seems that my donors don’t often open my emails. What do I do?" Anna asks "Would you want to read your own newsletter?" 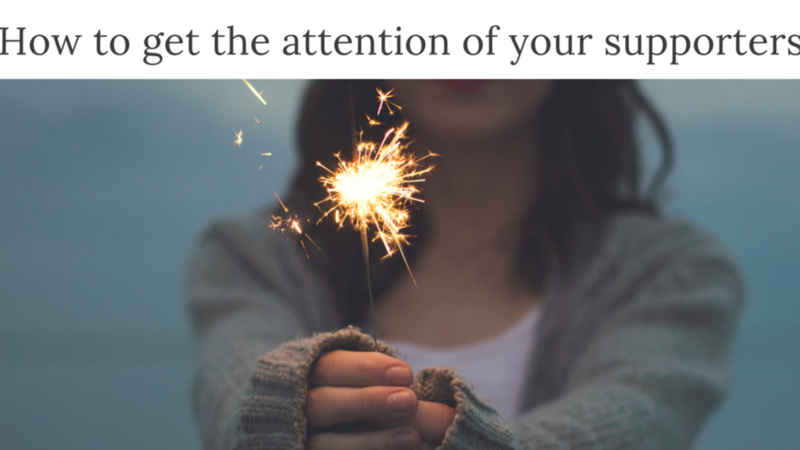 She gives us tips for getting supporters to open and engage with our communications. 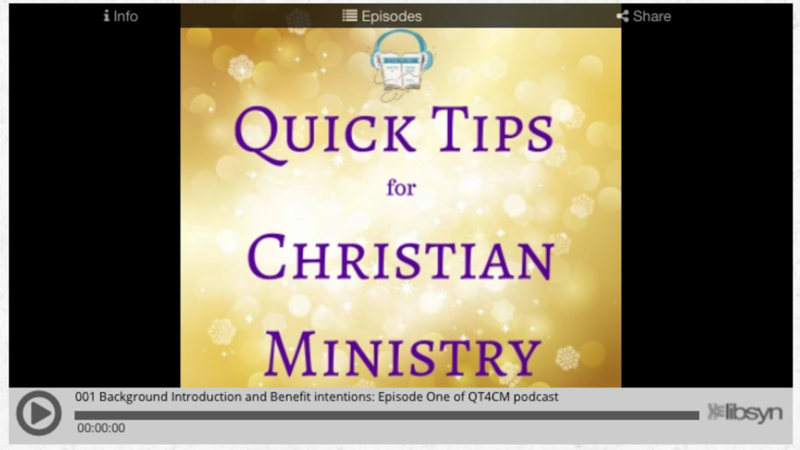 This introductory episode of the Quick Tips for Christian Ministry podcast which provides background to our intent and the desire to give value to our audience. The QT4CM podcast is a peer knowledge sharing initiative for personal and professional development of Christian ministry workers. This is your place. Your ministry peers will be presenting quick pragmatic insights and best practices to you — that will help solve real problems and constraints you face and that can help you grow your ministry. If you have a tip or advice you would like to contribute to your peers, we would like to add your voice to the conversation. Do you know the definition of Maven? That is what you are, and we would love to highlight your expertise on this channel. 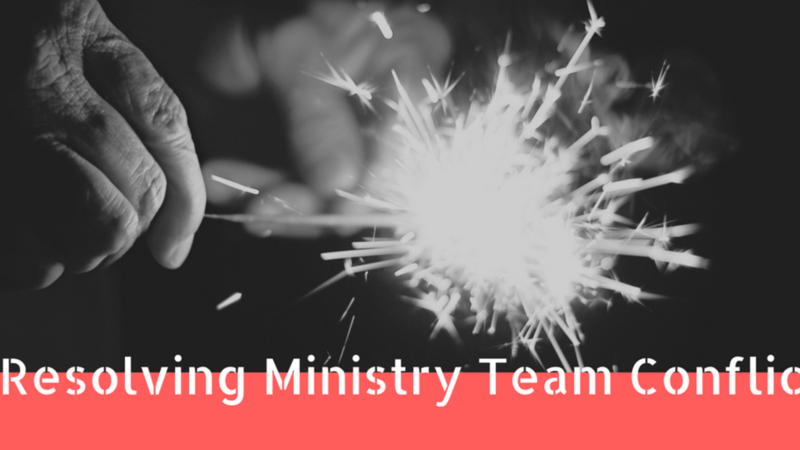 Get your free professional development resources for Christian ministry workers! Click the consent box to confirm "By using this form I agree with the storage and handling of my data by this website."